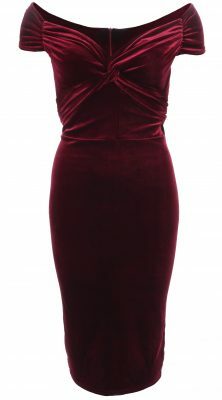 For a sophisticated look velvet or velour is a good choice. It’s fabulously soft with a demure shimmer which is perfect for the more formal of occasions. Black is always popular but why not try one of the gorgeous jewel shades available. 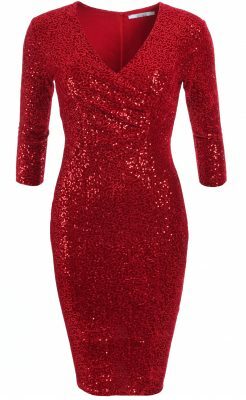 If you’re going for all out glamour then full sequin is for you. Whether you go for full length top to toe sparkle or one key piece the effect is the same, you’ll definitely turn heads when you enter the room. Of course there is a happy medium of both luxury and sparkle, soft stretchy velour overlaid with understated matching sequins says sophisticated with a fun side. 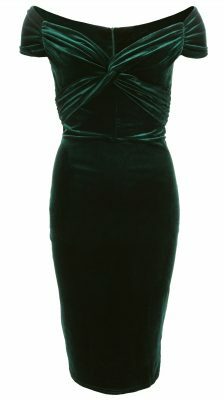 Choose a classic style and this could be a stunning alternative to the LBD (Little Black Dress). Another option which is very on trend at the minute is metalics. 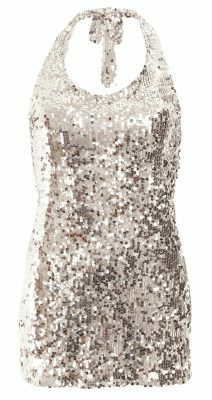 Again you could go all out for sequins but a more understated option can be in found in the form of fabrics with shimmer woven in. 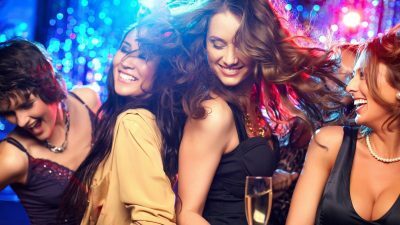 Always a favourite and great for anything last minute is the LBD (Little Black Dress), which is defined as ‘a woman’s short or medium-length black dress suitable for almost any social engagement’. That means it’s pretty much open to interpretation, in other words whatever style suits you. So if you haven’t already done so get out there and treat yourself to some sparkle and luxe today, you know you deserve it! 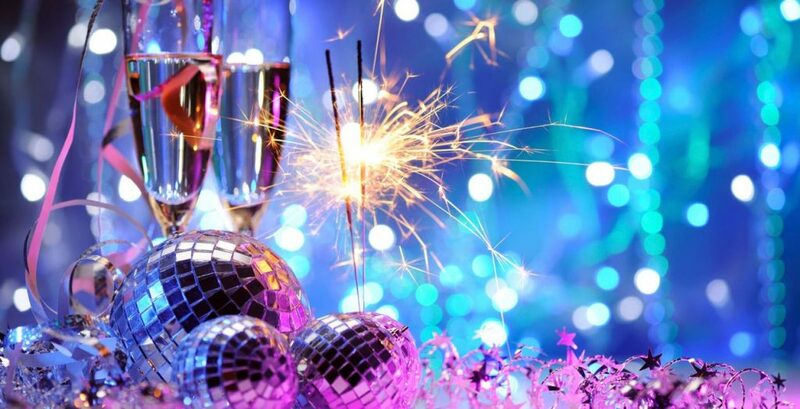 Because if you can’t sparkle at Christmas and New Year, when can you?